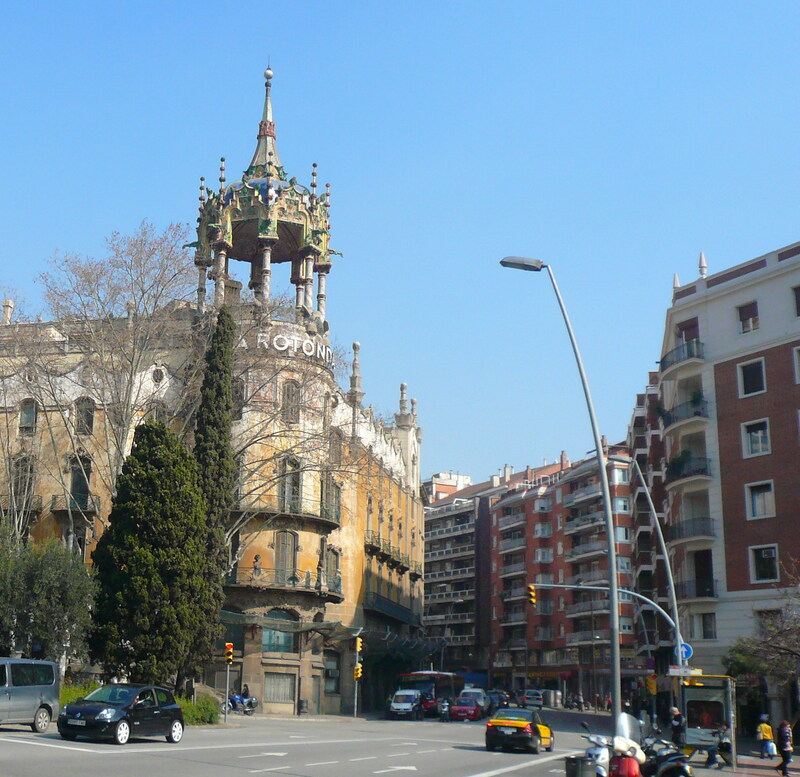 With a small village feel, Barceloneta is the ideal place to escape the city noise. Here you will encounter laundry hanging over the narrow streets, people chatting at the local park and neighbours gossiping in their balconies. 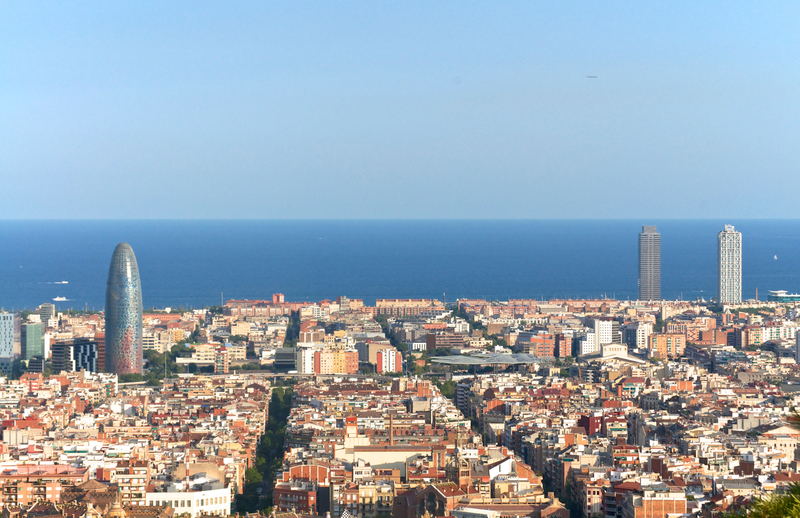 Barceloneta’s beach is the most visited in the city. The sand sculptures at the beach attract many visitors. This is the ideal place to spend the sunny days or enjoy a cocktail and the end of the afternoon. After a long day under the sun, head out to one of the many local restaurants where you can eat fresh seafood an even try Spain’s traditional dish, Paella. Local families that live in the neighbourhood for many generations. Escape all worries with a beach walk. Beach during the day, delicious restaurants and bars during the night.